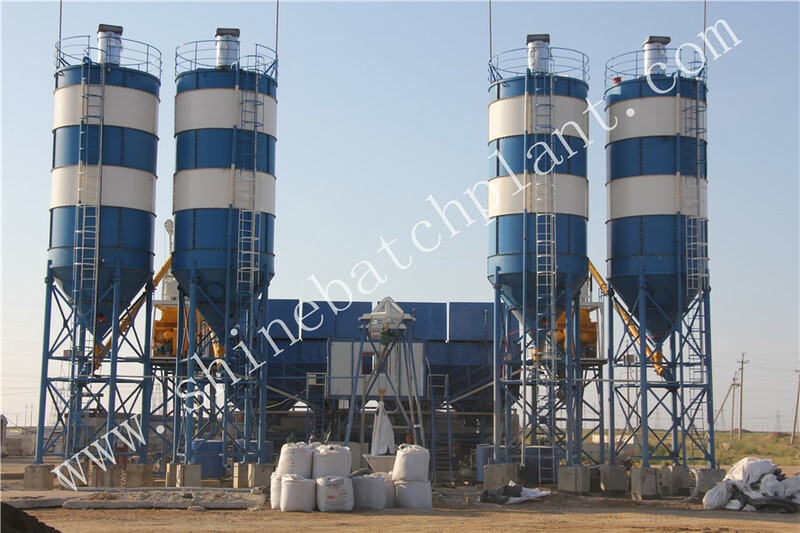 What is a concrete batch plant? 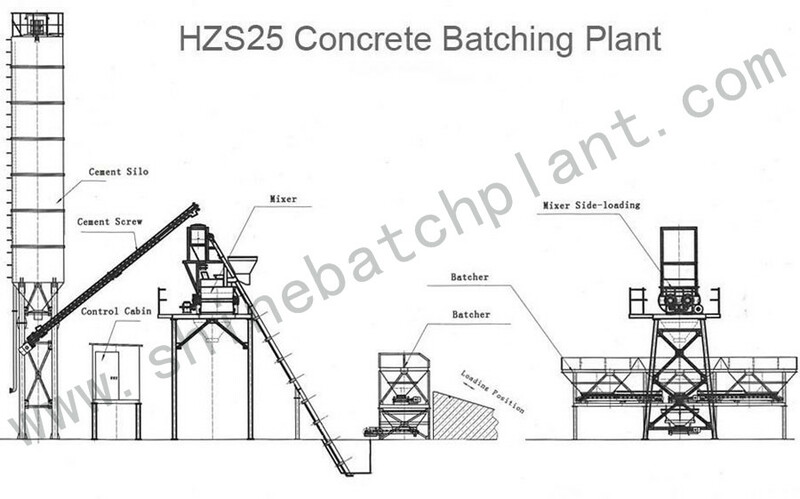 With advanced patent and high technology, 25 new and used concrete plants belongs to ready Mix Concrete Batching Plant. According to customers` need to produce dry-hard, plastic and any ratio concrete, it also can realize secondary mixing, which can greatly improve the concrete quality. 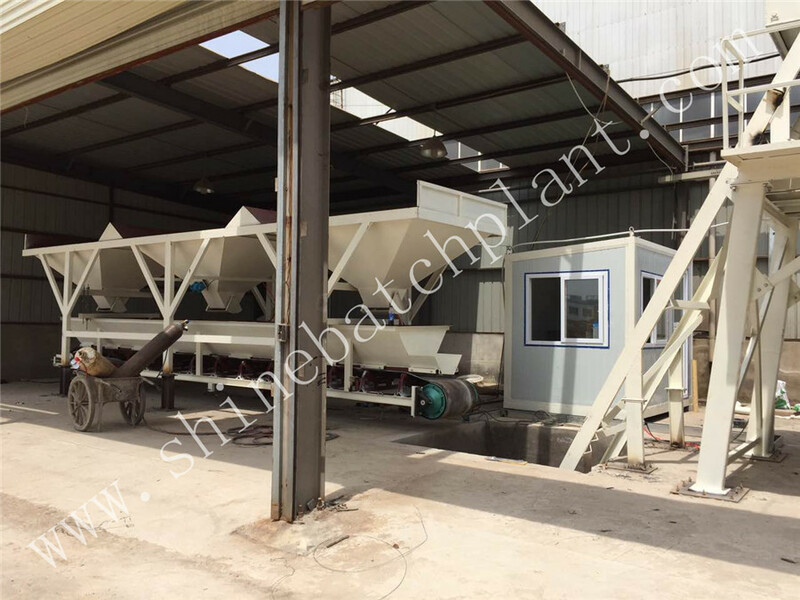 The cement concrete batch plant enjoys the advantages of great exterior, friendly environment protection, high productivity and so on. 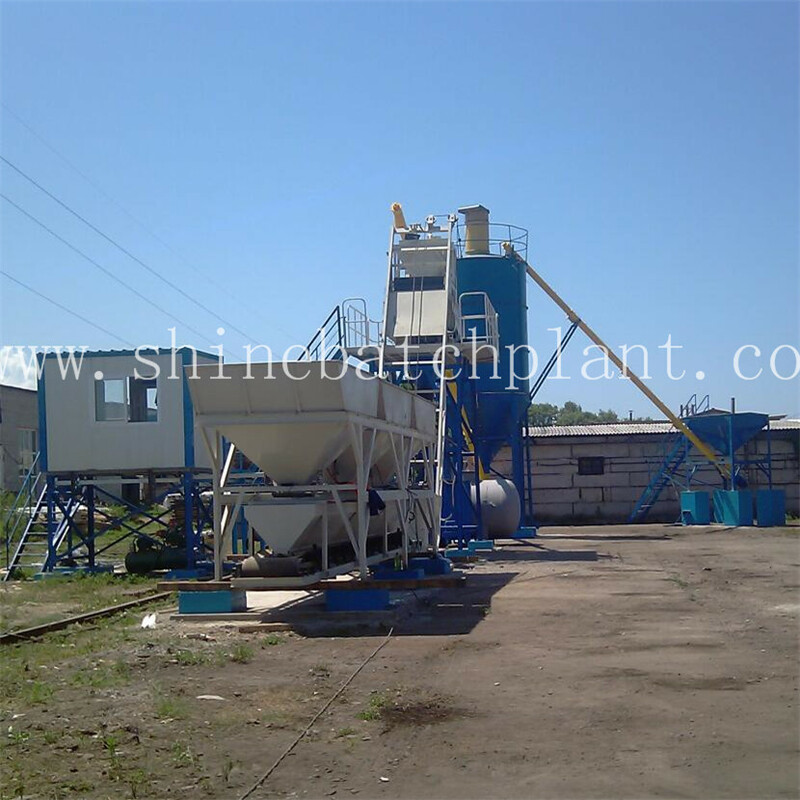 Oru concrete batching plants adopt double horizontal shaft compulsory cement mixer, which can improve the mixing efficiency highly. It can also produce semi-automatic or fully automatic models to meet particular requirements from different customers. 1. Why dose the customs choose our Shine Concrete Mixer? 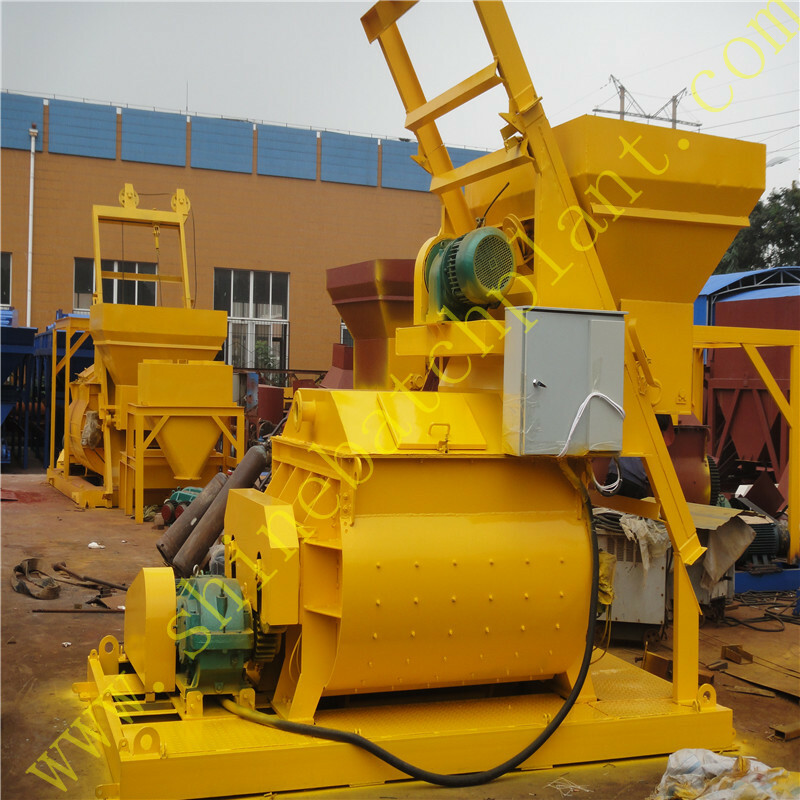 Specialize on manufacturing especially concrete mixer. Commitment used to serve clients as their solution partner. 2. What's the quality of your concrete mixer? Rest assured that our products have got ISO, CE certificated. We have the professional team for the products' study and development. What`s more, shine machinery is on sale with a competitive price and I believe you will not miss this chance. We sincerely hope we can establish business relationship between us and welcome you visit our factory. 3. When do you deliver the goods? 7-10 days after the receipt of deposit. 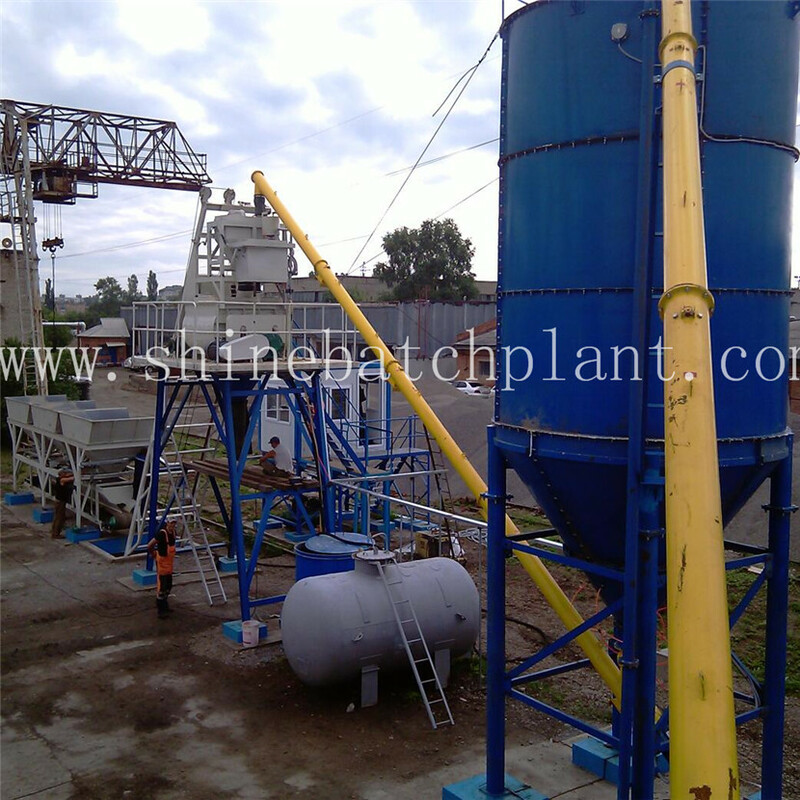 Looking for ideal What Is A Concrete Batch Plant Manufacturer & supplier ? We have a wide selection at great prices to help you get creative. All the New And Used Concrete Plants are quality guaranteed. 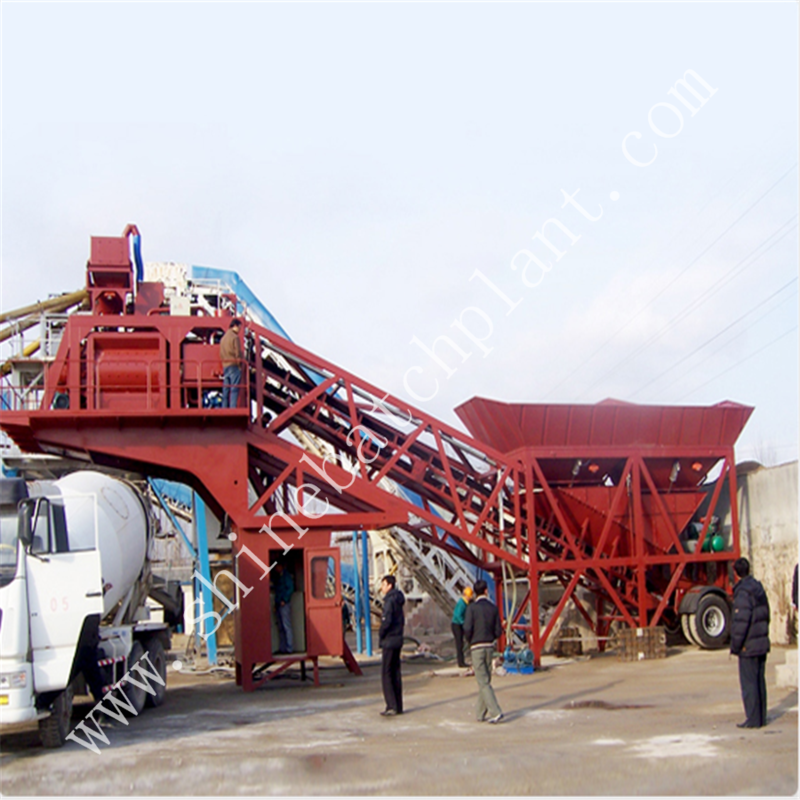 We are China Origin Factory of Oru Concrete Batching Plants. If you have any question, please feel free to contact us.